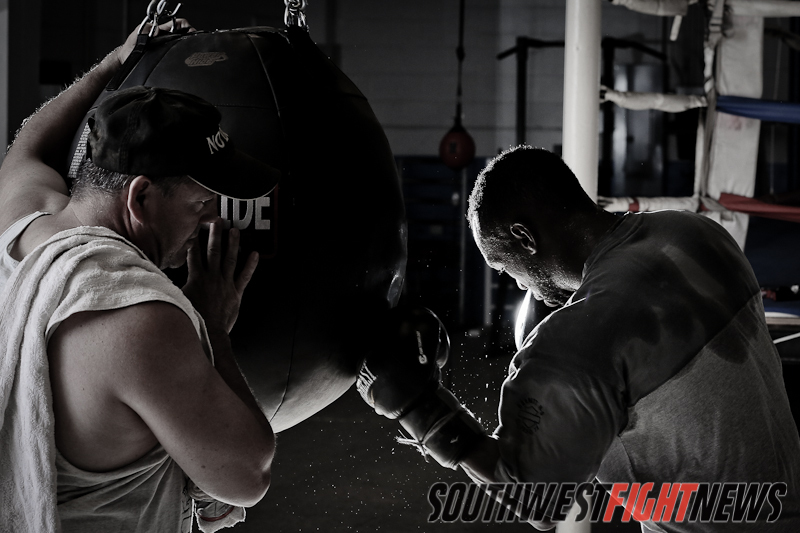 Patiently, Las Cruces, New Mexico’s WBA Super Welterweight champion Austin “No Doubt” Trout (24-0, 14KOs) has been waiting for his time to shine in the New Mexico boxing Zia sun. A victory this Saturday against top ten contender, Delvin Rodriguez (26-5-3, 14KOs) in Carson, California, on perhaps the most stacked boxing card of the year will place him amongst boxing’s elite at the 154lb division. For most of his career he Trout was featured on undercards where an Albuquerque boxer was headlining the event. 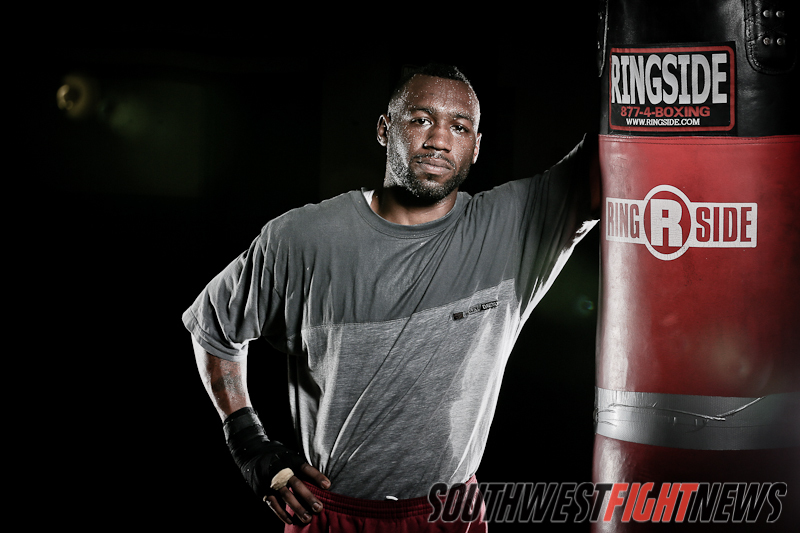 Multiple times he had been part of the opening acts for fighters like Holly Holm, Ray Sanchez III and Hector Muñoz. Now as New Mexico’s only world boxing champion and maybe the last of a generation due to recent loses by New Mexico prospects Fidel Maldonado Jr. and Archie Ray Marquez, Trout can no longer be overlooked. After headlining his last fight against Frank LoPorto on Showtime this past November, this weekend Trout will once again be playing the opening act role. This time he does not mind it one bit. For the first time since 2009, Trout will be fighting back to back fights in the United States. His journey to the title and stardom has taken him throughout Latin America facing hostile crowds.An unlikely route an American typically takes to become champion. Since 2009, Trout has fought in Mexico three times, and once in Panama and Canada. Currently, Trout and the Ultimate Fighting Championship’s Carlos Condit, are the only two New Mexicans to hold a world title in combat sports. With the recent death of former five-time world champion Johnny Tapia, Trout has an extra sense of motivation for his upcoming fight. “I have to represent New Mexico harder than ever now,” he says.